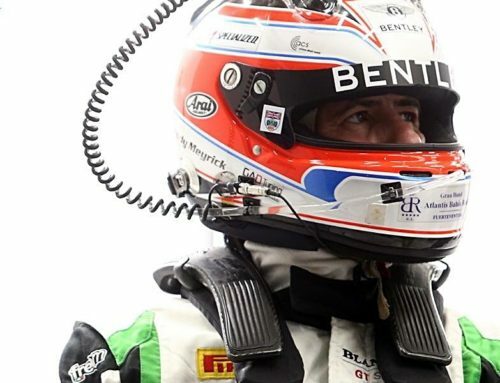 Andy Meyrick returns to the Spanish-based Bullitt Racing in 2018. 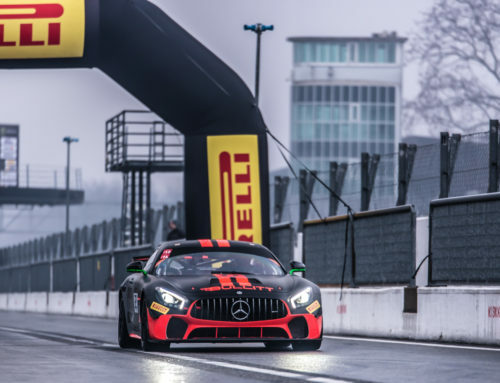 Having successfully raced the McLaren 570S GT4, the team have made the switch for its second season to a pair of Mercedes-AMG GT4s. 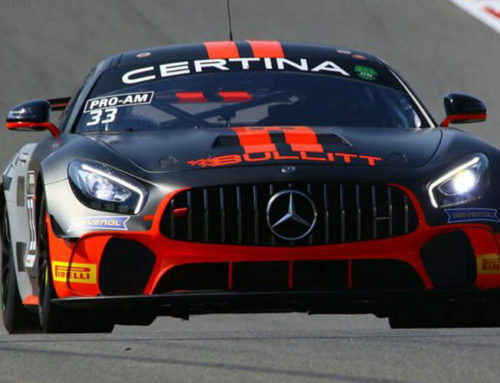 Team manager David Price confirmed Bullitt Racing has ordered two Mercedes-AMG GT4s, with the first car being driven by Meyrick and team owner Stephen Pattrick who will again compete in the Pro-AM class of the series. 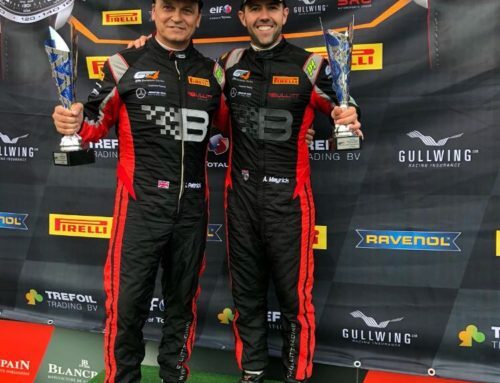 In 2017, Bullitt Racing enjoyed multiple podiums with both Meyrick and Pattrick behind the wheel. Delivery of the cars is expected in March. 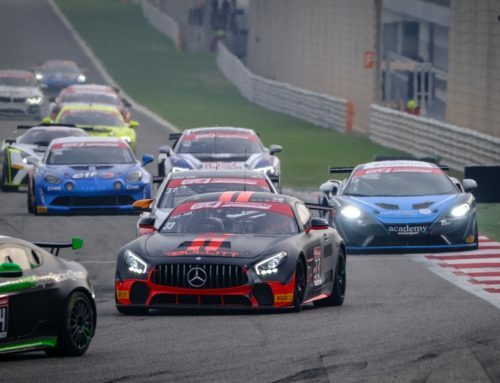 The first race of the 2018 GT4 European Series will take place on April 7-8 at Zolder, Belgium. 2018 looks to be a busy season for Meyrick, with more exciting news coming soon.